← 5 Weeks?!? Where has the time gone? 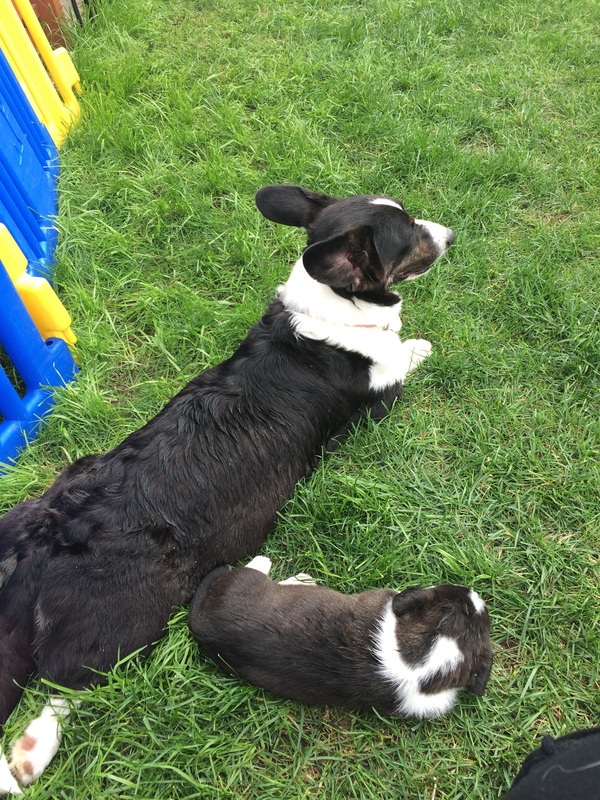 Dory and her carbon copy, Billie, taking a rest.